Today’s technological advancements in building automation, smart devices, and the Internet of Things (IoT) are unprecedented in the history of facility management. 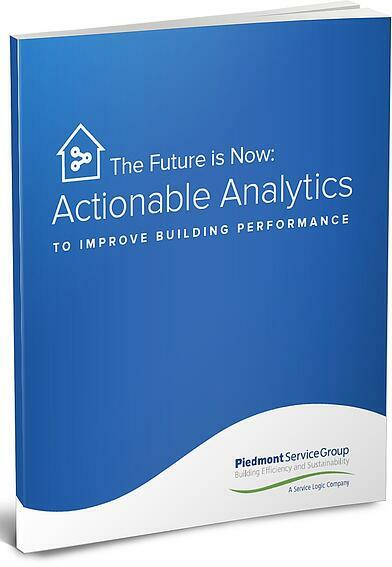 Building owners and managers now have the ability to collect and analyze data and use it for valuable improvements to their building systems. Fill out the form on this page and get your copy immediately to start learning about the present state and future potential of successful commercial facility management.